The Portland mansion's biggest fundraiser sells out for the first time ever. 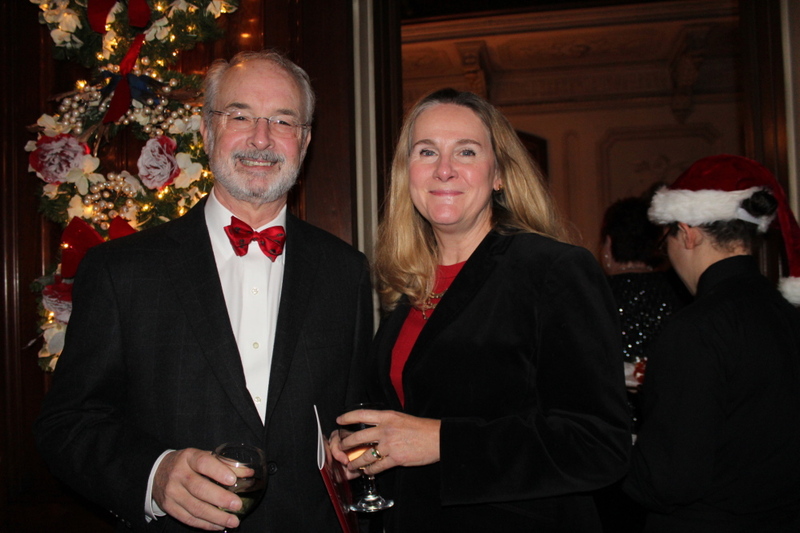 For the first time ever, the Victoria Mansion Christmas Gala sold out with 200 guests attending. And that’s good news for the Italianate mansion built just before the Civil War. “The Gala is our biggest fundraiser of the year, and about one-third of budget comes in during the holiday season,” said Gala co-chair Stephen Barton of Yarmouth. 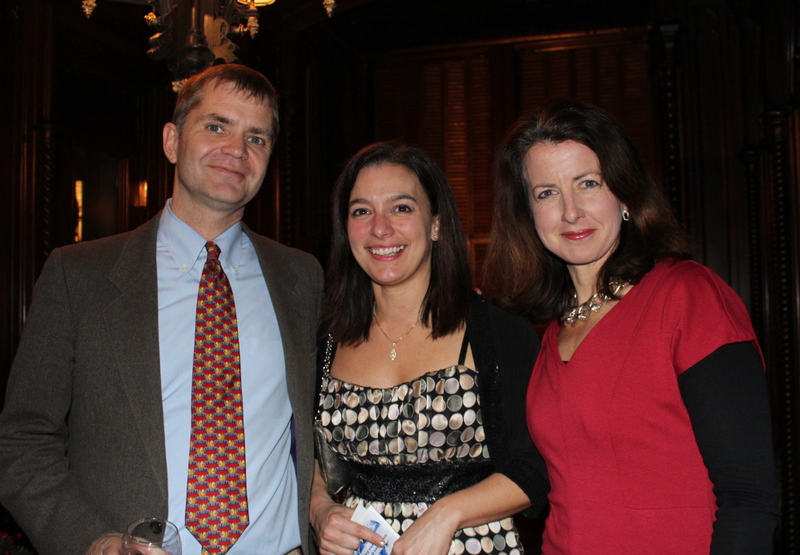 Geoff Wagg, Angela Dexter, and Alice Wagg, of Portland. 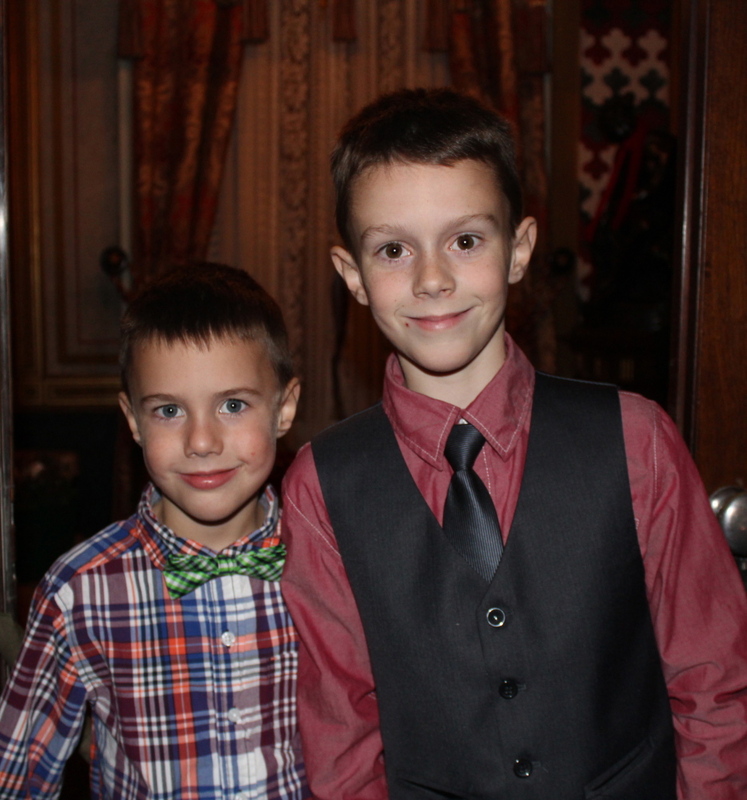 Brothers Ben and Jack Caron, whose mother Heather Caron designed the holiday decor for the staircase. 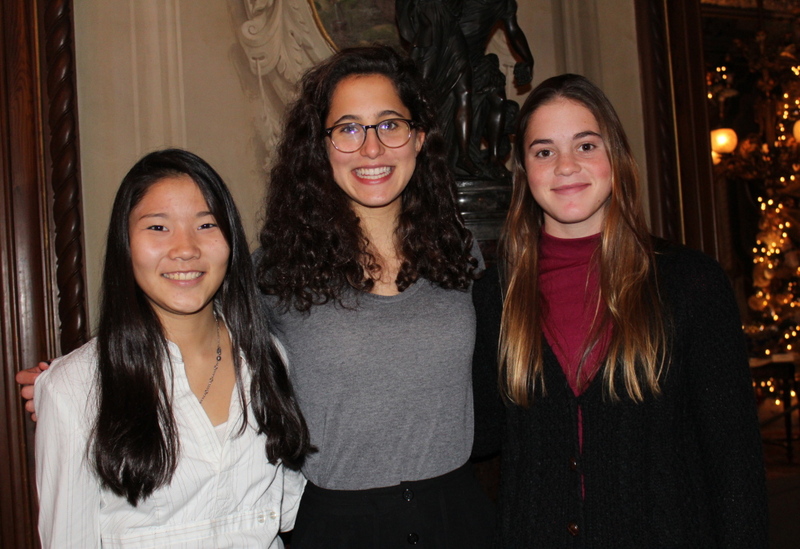 Waynflete students Hulan Bikales, Gail Johnson, and Christian Rowe. Betty and Bob Crane of Cape Elizabeth. Walter Ghent and Cathy Barry of Cape Elizabeth. 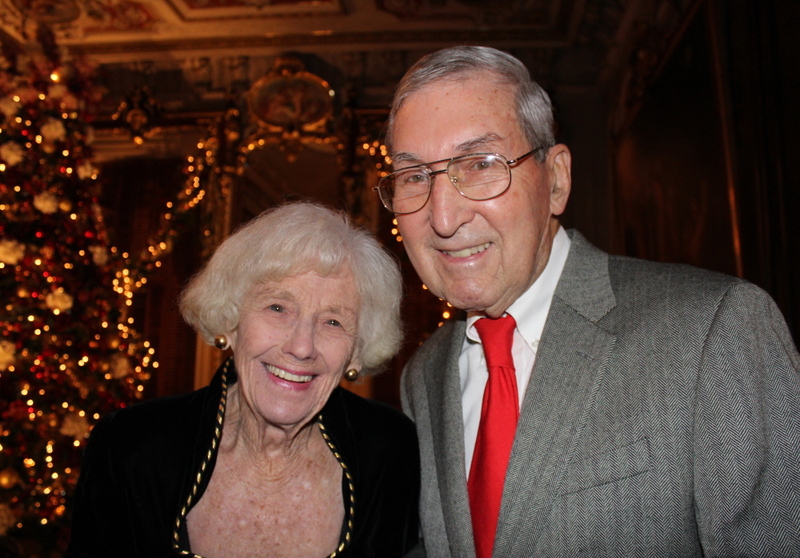 Richard Kessler and Pamela Cox of Bath. 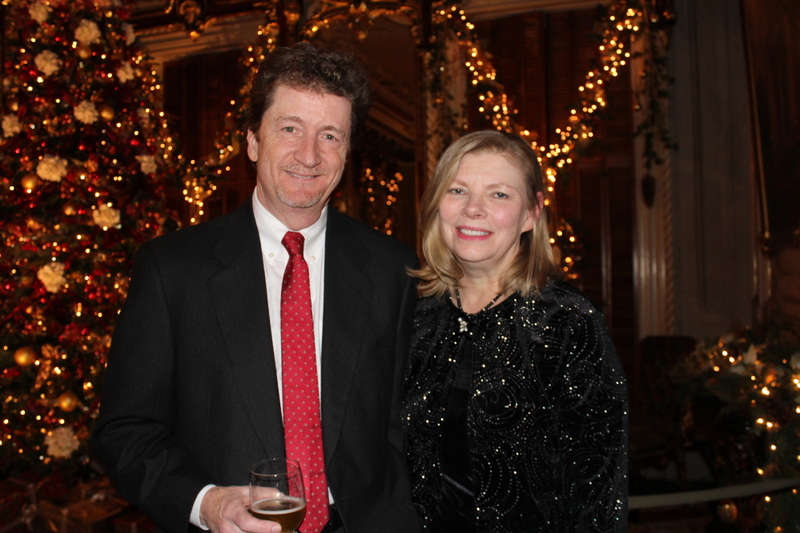 Perhaps one of the draws this year was the Edwardian theme – One Hundred Years Past – taking decor back to 1914 when the mansion was owned by the Libby family. “Events like this seem oh-so-easy when we’re in them, but a lot of work goes into them and a lot of people are behind the scenes,” said Tom Johnson, executive director. Those people include florists and designers who adopted rooms and executed the 1914 theme in the already elaborately ornate mansion. “It’s amazing how much work they put into it, and it shows off the splendor of this house,” said Alice Wagg of Portland. “This finally got me in the Christmas spirit,” Geoff Wagg said. “How could it not?” added his wife, Alice. The mansion was electrified in 1902, so the Libby family probably had electric lights on their tree in 1914 – a boon for Gala room designers attempting to be historically accurate. “The work that goes into keeping this place up is why we have parties like this,” said Linda Graffam of Portland. Christmas at Victorian Mansion is open daily through Jan. 4 except for Christmas and New Year’s Day.